Zandvoort (NL) 28th September 2014. 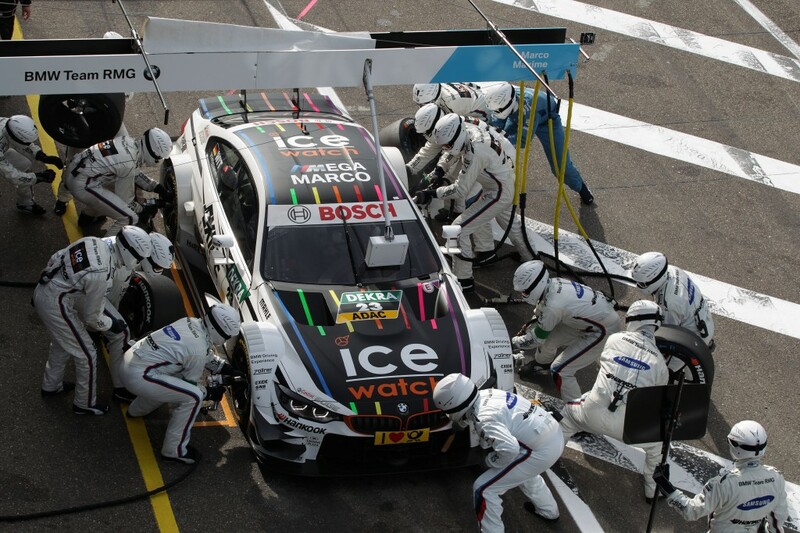 BMW Motorsport, Marco Wittmann (DE) Ice-Watch BMW M4 DTM, Pit Stop BMW Team RMG. 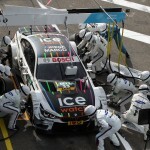 This image is copyright free for editorial use © BMW AG (09/2014).